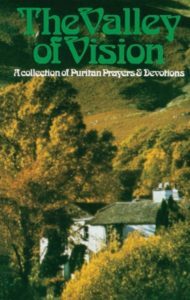 The Valley of Vision is a collection of Puritan prayers. These are longer than many devotionals, and much, much deeper. The website invites you to visit but not copy their material, so I am merely linking it. You can also purchase the book at the Banner of Truth Trust site. 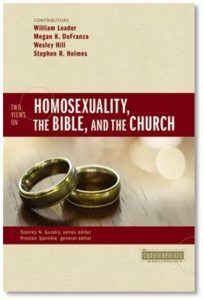 Mark your calendars–this November, Zondervan will be releasing a new book, Homosexuality, The Bible, and the Church. While he hasn’t yet seen the book, Denny Burk has some helpful comments about its release notes. Burk shows that the way the questions of affirmation are framed is of considerable importance, and he is concerned about the intentions of this book. Burk and Heath Lambert have themselves addressed these matters in their book, Transforming Homosexuality: What the Bible Says about Sexual Orientation and Change.